Become smarter business owners today. When you spend money on advertising, you naturally want to know how much your investment is returning in new sales. You also need to determine the most effective means of advertising. Without a reliable call tracking system in place, it becomes little more than a guessing game. At Call Sumo, we hate to see our clients spend money on advertising that produces disappointing results. We offer a call tracking program that lets you know which campaigns produce desirable results and those that don’t live up to your expectations. Our software tracks every incoming call to your dental practice by determining the keywords patients used to find your practice and your website. It also connects your callers to real-time chats with your employees. Now you can shift your focus to methods proven to bring in new patients. Best of all, you don’t have to implement a new phone system to use our call tracking software for new patients. We assign a unique phone number to each method of advertising and campaign. The software then tracks this number to provide you with a minefield of valuable data. It analyzes the data to pinpoint which types of advertising produce the highest call volume and qualified leads. It also lets you know which advertising campaigns to eliminate. Every customer’s call goes to a specific phone line within your business. However, they remain unaware of this. Dentists nationwide use call tracking to evaluate their advertising and create a better experience for the patient. It’s business as usual from the patient’s perspective, but they don’t see everything Call Sumo software is doing behind the scenes. Invest in your dental practice with call tracking to achieve the patient growth you desire. With our unique ability to sync your calls with patient management software, like Dentrix and Eaglesoft, Call Sumo gives you valuable caller insights, even before you pick up the phone! 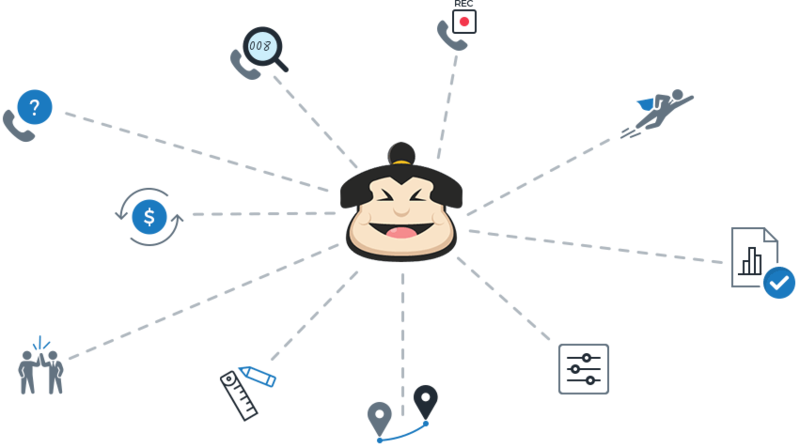 Before your phone even rings, Call Sumo’s caller ID gives you a detailed preview of each caller. For lead calls or new patients, you will see in a pop-up box the caller’s phone number and details from which marketing campaign you’re currently running the caller came from. For existing patients, you will have a larger pop-up box letting you know that this patient is an existing patient. This will help you decide which call you should take first. A successful dental practice has a blend of returning patients and new patients. Bringing in a new patient can mean additional revenue of up to $15,000 for the dentist in the span of a decade. However, many dentists don’t understand how to maximize the investment they make to attract new patients. That is because it requires them to track the different types of advertising they use as well as patient phone calls. Without tracking, your marketing efforts for your dental practice remain incomplete. It’s essential to know how many prospects convert into new patients. Since most new dental patients schedule their first appointment with a practice by telephone, you need a quality program to track calls. Call Sumo provides you with a unique set of telephone numbers to use on your practice website and all forms of advertising. Some of the most popular include paid search, social media sites, billboards, direct mail campaigns, and flyers. Each unique number allows you to track the number of calls against new appointments scheduled, common patient questions, and amount of revenue generated. You also have the option to score each call and provide feedback to individuals answering the phone to help them focus on best practices. All of this data enables you to determine which forms of advertising are most effective and ensures that patients have a quality interaction every time they call. Feel free to contact Call Sumo to request a complimentary marketing consultation for dentists. You will also learn specific ways that our call tracking program will enhance your marketing efforts. We look forward to helping you expand your practice and meet your financial goals. Call Sumo integrates with most dental practice management software programs, enabling you to identify incoming calls before you even answer your phone. Now you can prioritize answering potential new patient calls and calls from existing patients, then filter out marketers and other less important calls. 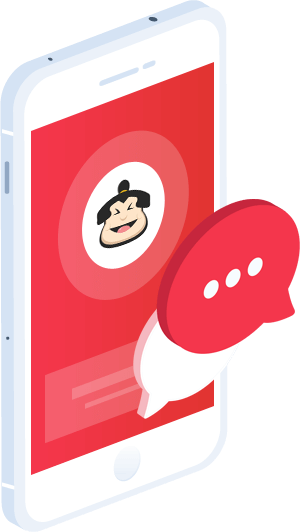 Call Sumo lets you track all online and offline campaigns like billboard ads, email campaigns, social media, PPC, or any other marketing channels you want to tap. With access to comprehensive marketing data, you’ll have valuable insights as to which campaigns are bringing your practice the most number of new patients and which are not, letting you have more control over your budget. Call Sumo’s smart Caller ID lets you identify which calls are potential new patients, which in turn influences your customer service. With valuable insights such as knowing that a call is about an implant special from your PPC campaigns or for a special offer on your website, we help dentists become smarter business owners. We can automatically show your tracking phone number to just the right audience that you need. Now you will know exactly where your visitors found you and called your office.